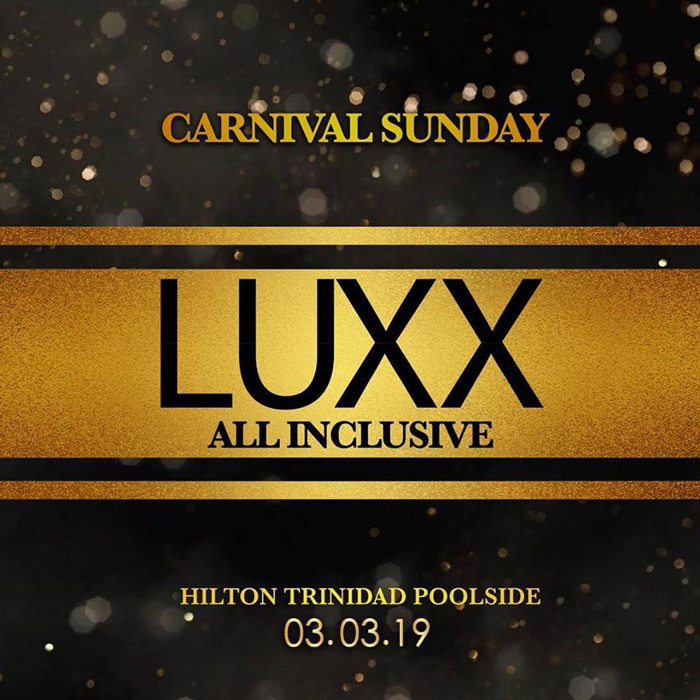 LUXX All Inclusive 2019! Enjoy the luxury of the Ultimate Carnival Sunday All Inclusive Event. Hilton Trinidad Poolside!